Looking for media worthy headshots, bios and a press kit? You’ll also find all sorts of multimedia goodness: where I’ve been featured and a few choice clips. Not finding what you need? Or want to schedule an interview or speaking event with me? Contact my team here or at support@catherinenewton.com and we’ll fix you right up. Catherine Newton, B.Ed, Dip Tch, is a Mentor, Teacher and Inspirational Speaker. Catherine’s charismatic, inspirational approach weaves together personal, business, and creative entrepreneurial money, mindset and marketing teachings into one complete tapestry. She is the founder of Elevate: a global, year-long money, marketing and mindset school, which integrates Money Healing, Marketing Practices and Manifesting Maps. Her work and presentations have been featured on 60 minutes with Tim Ferris, on podcasts shows such as The Suitcase Entrepreneur and in the US on NBC, ABC, Inc Magazine, and Fox. She has shared the stage with experts such as Bob Proctor, John Assaraf, Steve Wozniak and appeared with Oprah Winfrey. Catherine Newton is also the co-author of Think and Grow Rich Today, published by permission of the Napoleon Hill foundation. Catherine Newton, B.Ed, Dip Tch, is a Mentor, Teacher and Inspirational Speaker. She has guided thousands of people to new, empowered, and refreshingly honest relationships with themselves, their business and their relationship with money through her charismatic, inspirational approach. Her work and presentations have been featured on 60 minutes with Tim Ferris, on podcasts shows such as The Suitcase Entrepreneur and in the US on NBC, ABC, Inc Magazine, and Fox. She has shared the stage with experts such as Bob Proctor, John Assaraf, Steve Wozniak, Rudy Giuliani and has appeared with Oprah Winfrey. 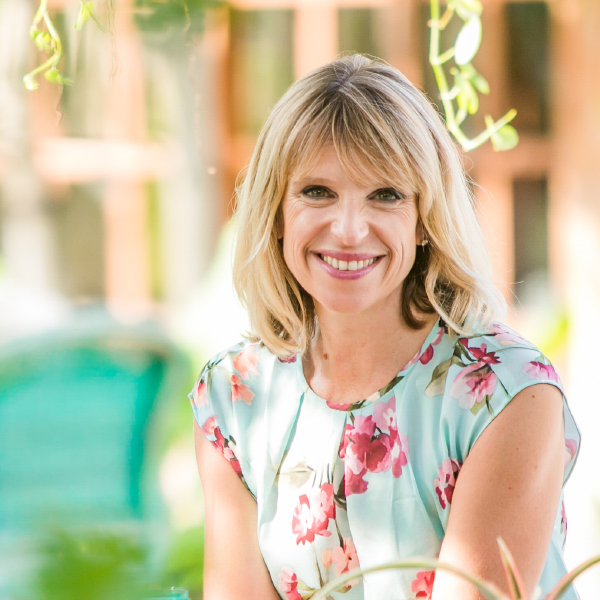 Catherine studied education and psychology at University and worked in the education industry for over a decade before unexpectedly falling in love with helping people build businesses and careers that make an impact and shift their relationship with themselves and with money. Her unique methodology integrates these two worlds of business and money confidence in a way that honors all the facets of our business and money relationships: Universal Laws, Practical Marketing Principles, Soul Contracts, Money Manifesting, and much more. 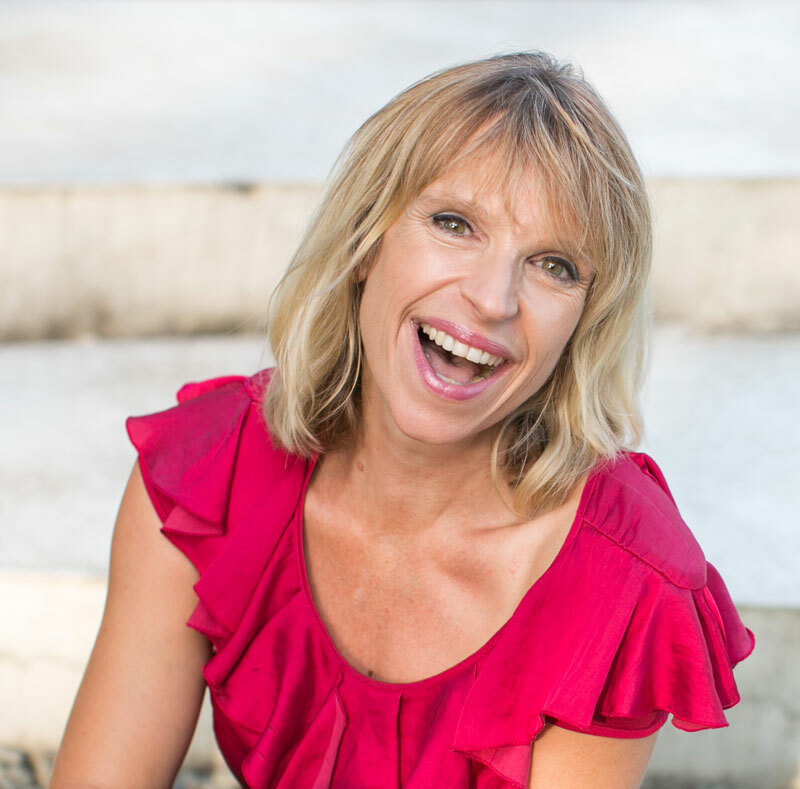 Catherine is currently leading a global conscious money movement via her year-long program, Evolve, which weaves together personal, spiritual and entrepreneurial business and money teachings. If you’re not seeing what you need then reach out to my team who will be able to help.